Polk County Tourism and Sports Marketing (PCTSM) – is a division of Polk County Government. PCTSM creates a significant impact to the local economy by promoting the county as both a vacation and sporting event destination. The sports marketing staff at PCTSM is considered one of the best in the country. No matter the need, the staff at PCTSM is ready to assist you in making your event the best it has ever been. To contact members of the PCTSM staff, click here. It is the mission of Central Florida’s Polk County Sports Marketing to promote tourism and economic development through sports. Central Florida’s Polk County Sports Marketing seeks to enhance the economic climate of Polk County through sports and special events. PCSM is the only organization in the state to earn both the Sports Organization of the Year award from the Governor’s Council on Physical Fitness and the Florida Sports Foundation’s Sports Commission of the Year Award. PCSM has also been recognized as the Sports Organization of the Year by both the Independent Softball Association and Youth Basketball of America. You can also watch the Sports Central TV Show 24 hours a day through PGTV On Demand or on YouTube. 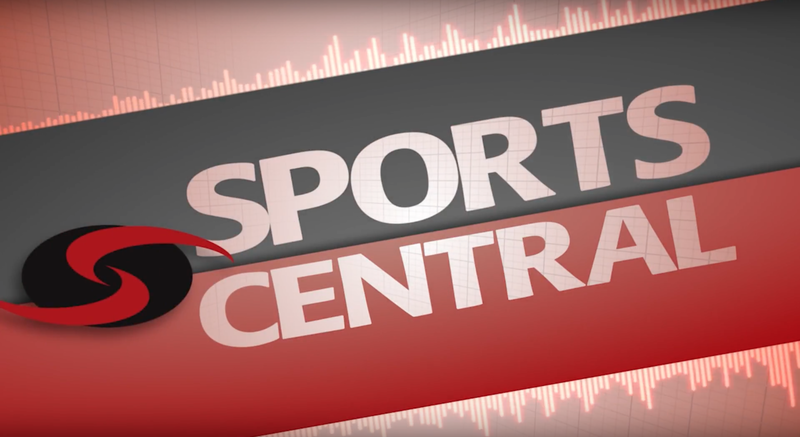 Watch Sports Central biweekly on Fridays at noon on Spectrum Channel 622, Verizon Channel 20, and Comcast Channel 5. Mark Jackson and Neal Duncan discuss Central Florida sports, as well as interview key members of our sports community. Listen to Sports Central every Thursday at 5 p.m. on WLKF 1430 as the Polk County Sports Marketing staff discusses Central Florida sports, as well as college and profession sports leagues. Tune in for a chance to win prizes from our generous partners. Discover all there is to do in Central Florida while on your Central Florida vacation. Make your first stop at the Visitor Information Center located on Highway 27, 1/2 mile south of Interstate 4, Exit 55. Discounted LEGOLAND® Florida tickets available! 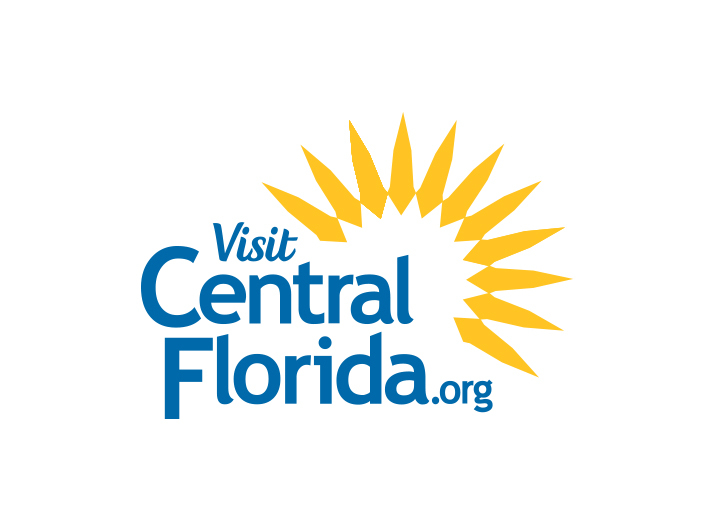 Request a Central Florida Vacation Planner online or by calling 1-800-828-7655.